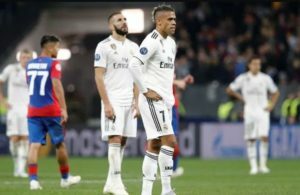 Real Madrid were dealt another blow in their quest to return to winning ways after succumbing to a 2:1 defeat to Levante at the Bernabeu in the La Liga. This was their third consecutive loss in all competitions and their 4th in 5 games. 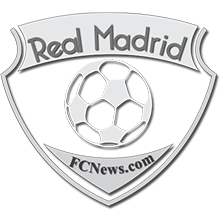 Regardless, they ended their goal drought albeit meagerly as they could only score 1 goal in the defeat to Levante. 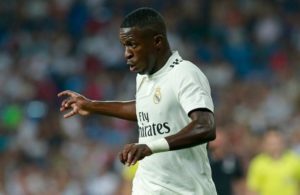 This has been a very poor run for the Los Blancos and the amount of time Julen Lopetegui had in the course of the international break to come up with a winning solution to return his side back to glory didn’t pay off. The under-fire manager’s future continues to be under doubt with Antonio Conte being heavily sounded out as a possible replacement according to reports in Spain. 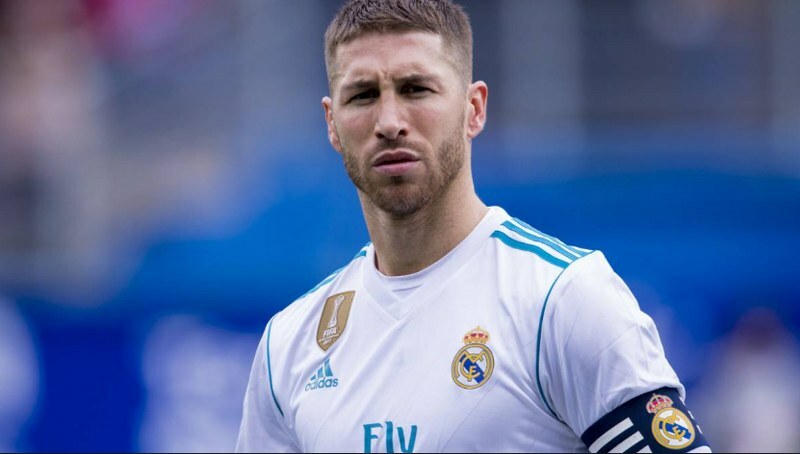 In light of this, the Los Merengues captain Sergio Ramos has admitted that his opinion cannot influence Lopetegui’s future at the club. “Without a goal in our last three [League] games, the team gave everything but didn’t have the rub of the green. “The decision on our Coach goes beyond us. The players don’t make those decisions. For me, as captain, Julen Lopetegui has the support of the dressing room and players. “Individual mistakes have condemned us, but we mustn’t point the finger at anyone. The only way to turn things around is to be united. 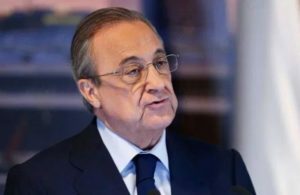 “Lopetegui is a very motivating and convincing person, and we must believe in him. He’s the first to believe. We need unity.